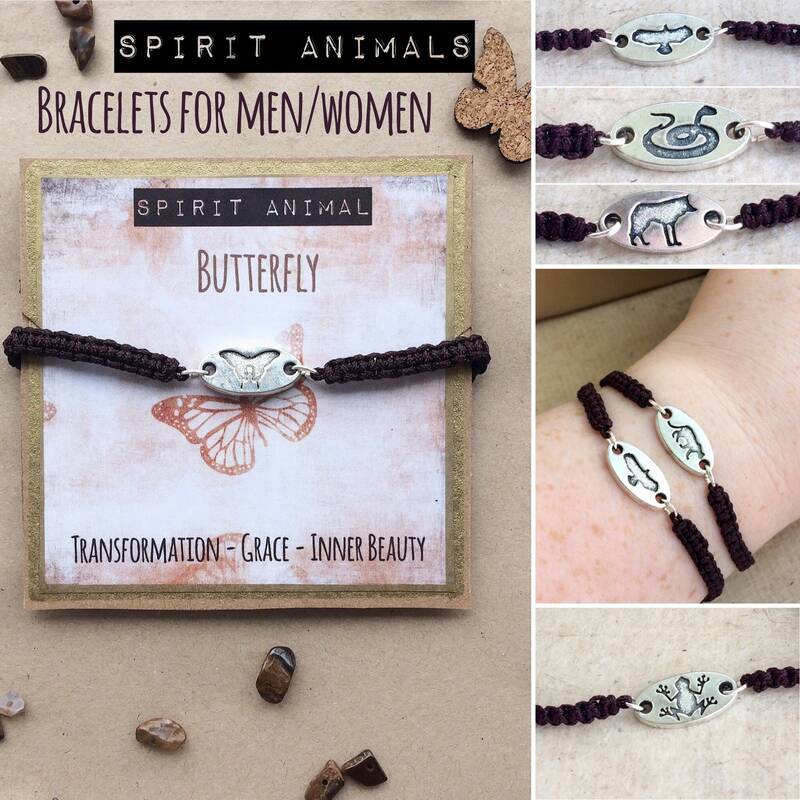 These animal power bracelets are a unisex design with an adjustable fit from 14cm. This have nylon cord in a dark brown colour, about 4~6mm wide. 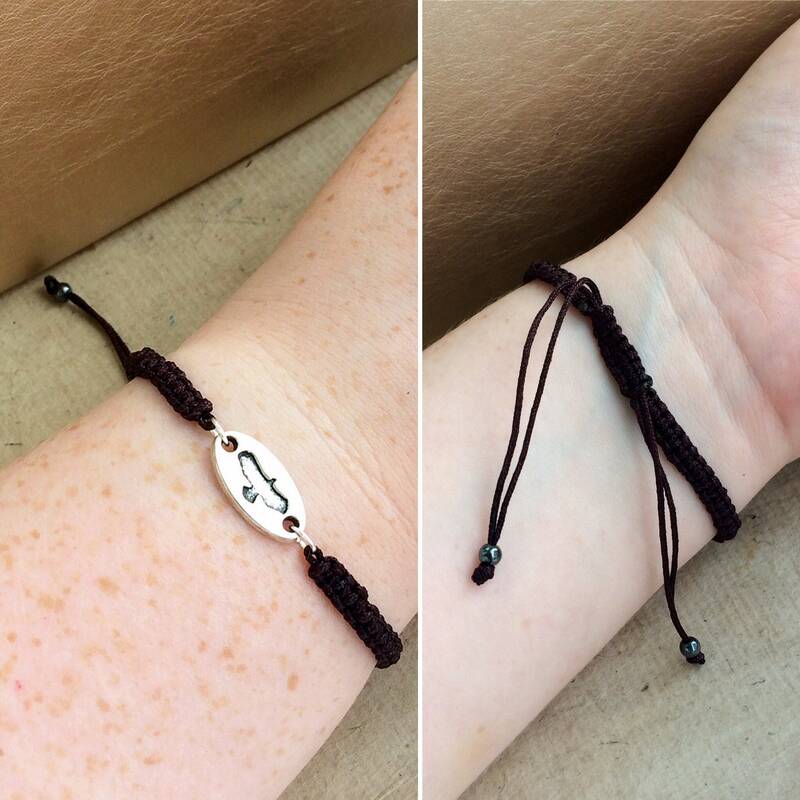 This is adjustable by pulling on the strings, from a average ladies size to generous man's fit, each cord is finished with hematite beads. 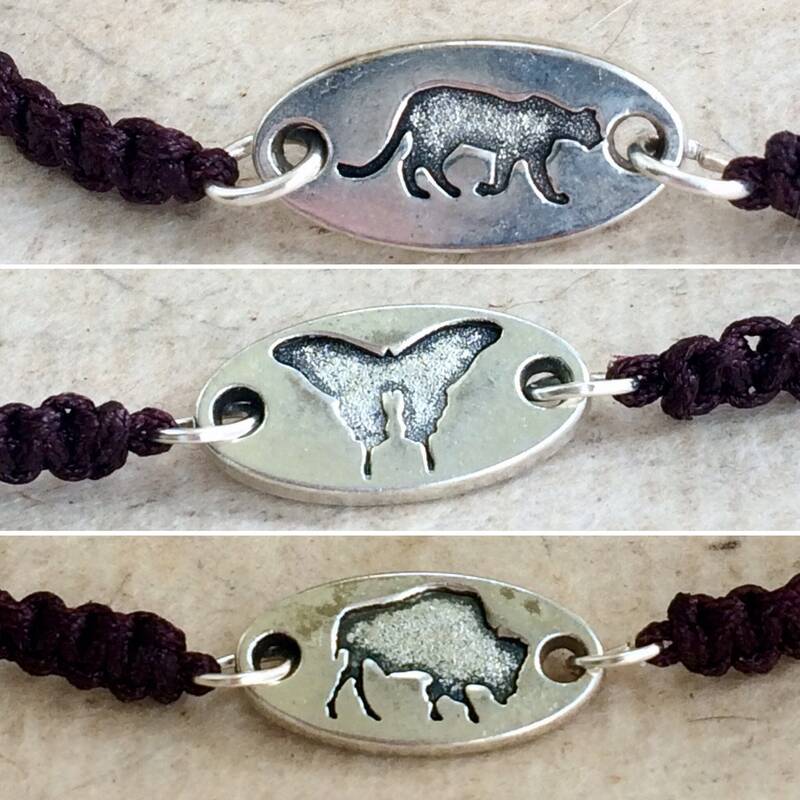 There are a choice of engraved animal charms with each pendant measuring 2cm long, 9mm at its widest point and 2mm thick. The pendants are silver coloured zinc alloy. This animal is generally associated with the water element and its cleansing attributes. 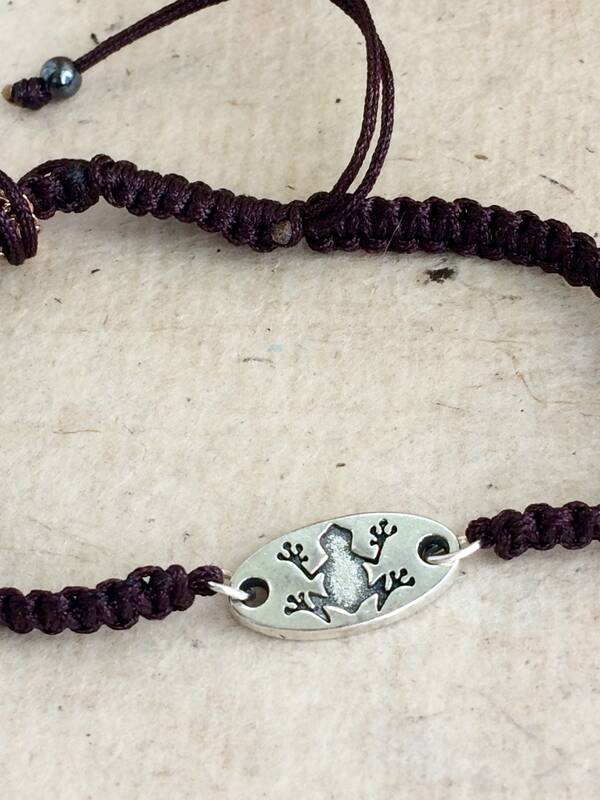 The frog is symbolic of cleansing, renewal, rebirth, fertility and transformation. Hawks can soar and fly high in the sky and this spirit animal has the power to provide support in gaining a higher level perspective on any issue or project you undertake. When the snake spirit animal appears in your life, it likely means that healing opportunities, change, important transitions, and increased energy are manifesting. This animal is typically close to the ground and can remind you of staying grounded as you move through changes. The power of the wolf brings forth instinct, intelligence and an appetite for freedom. Wolves are wild animals that are not easily domesticated and when they appear as spirit guides, they could be an invitation to look at what supports your authentic self and the true expression of yourself. 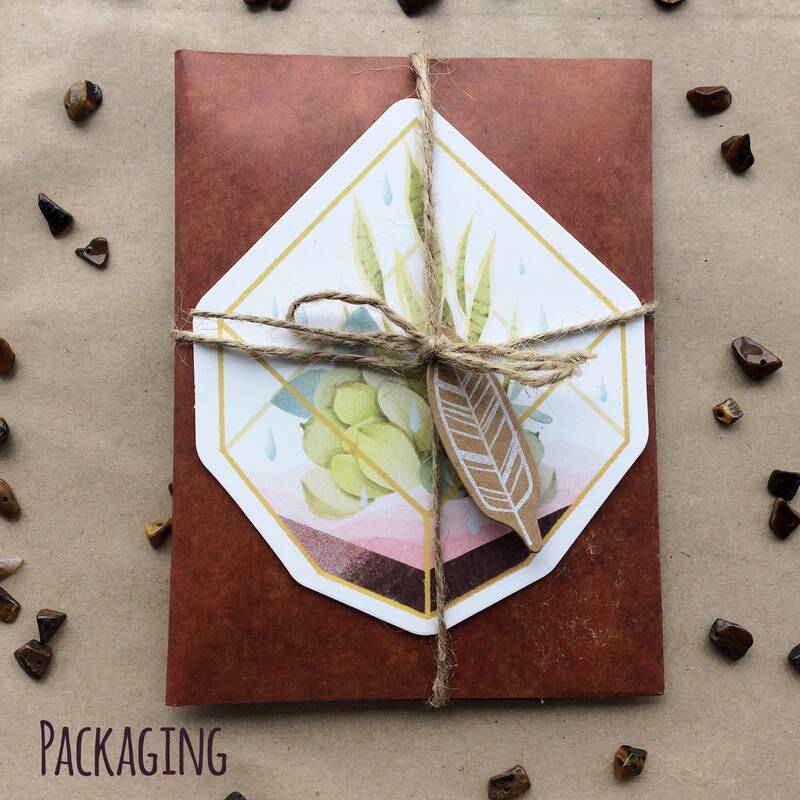 The wolf totem is a reminder to keep your spirit alive and trust your instincts. The panther spirit animal is powerful and protective. 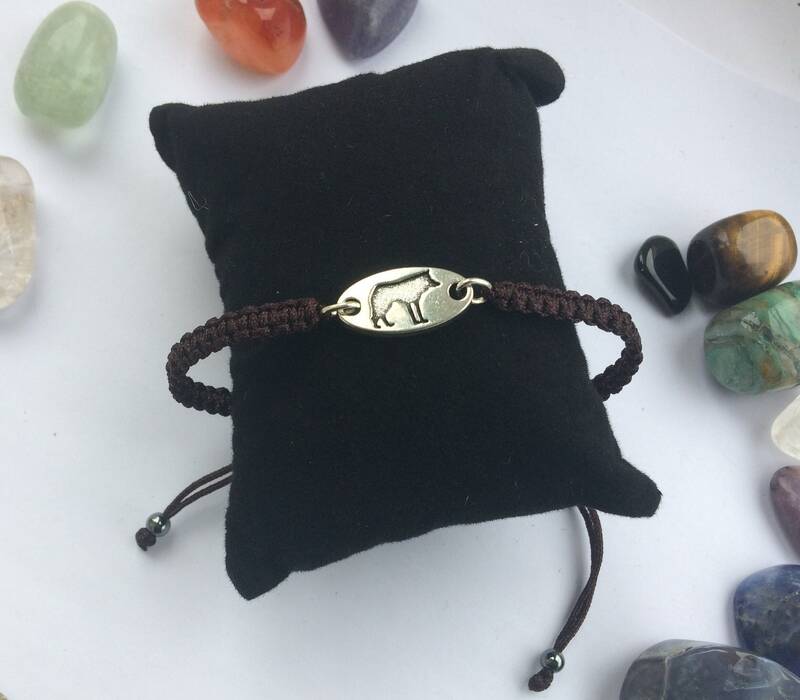 The panther symbolises courage and power. If the panther is your power animal, you are blessed with a fierce guardian. The panther is the symbol of the mother, the dark moon and the power of the night. This totem animal helps eliminate our fear of the dark and unknown. An important message carried by the spirit of the butterfly is about the ability to go through important changes with grace. A secondary meaning of the butterfly is about finding joy in life and lightness of being. North American buffalo or bison was a sacred and worshiped animal. 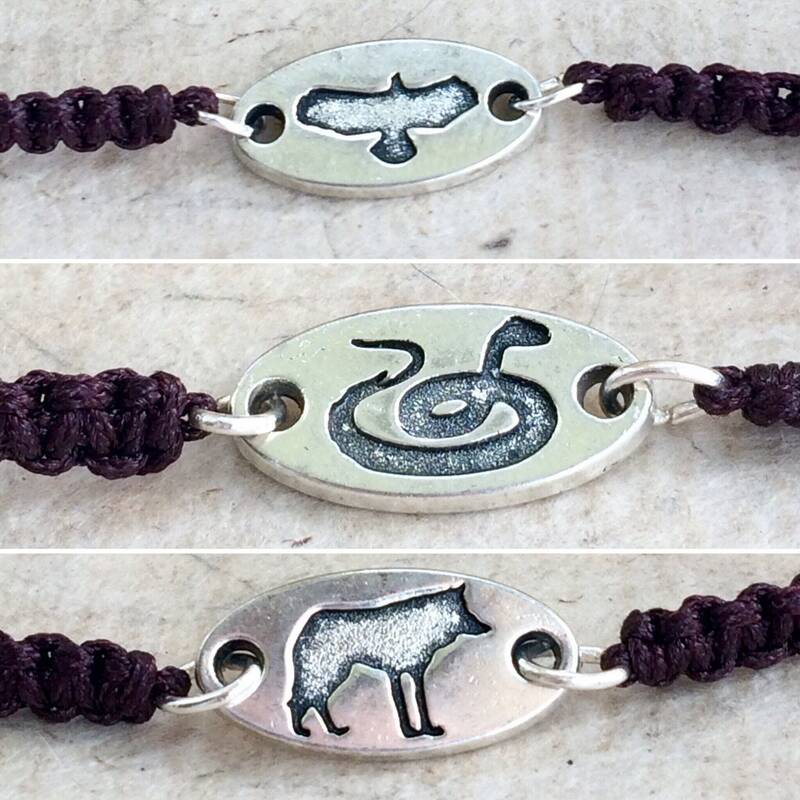 To Native American tribes, bison and buffalo symbolise prosperity, abundance and protection. 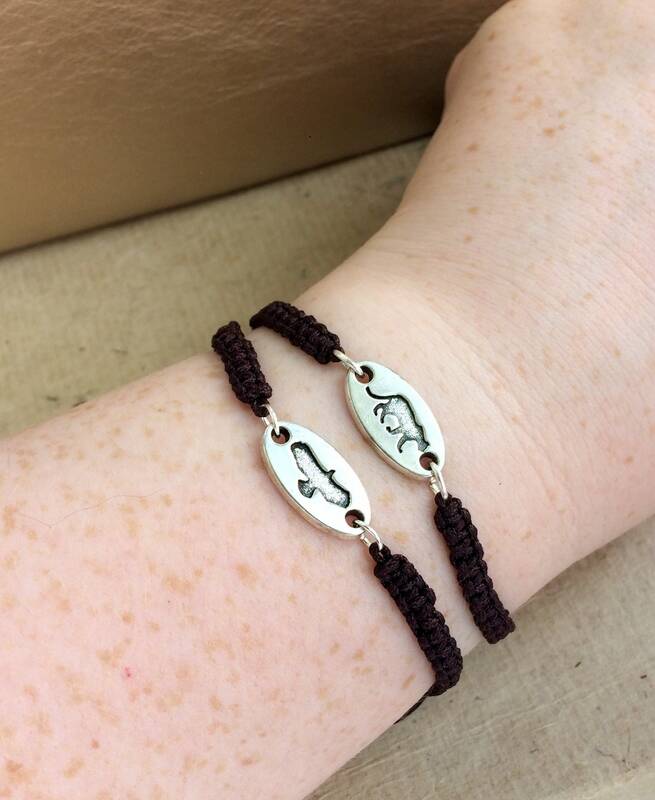 They represent devotion to your loved ones, protectiveness and readiness to stand for your own.